Noodle soup is a perfect comfort food in cold weather. 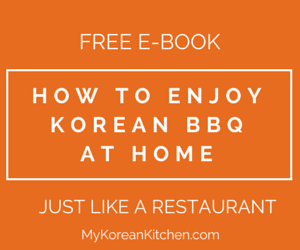 Try this easy Korean noodle soup recipe. The soup is savory and refreshing, and tastes a bit like kalguksu (Korean knife cut noodles). 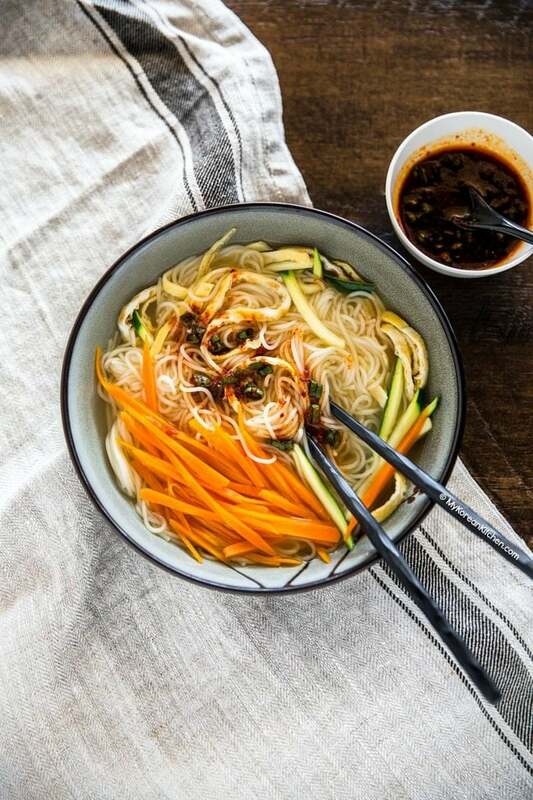 This Korean noodle soup also makes an easy one bowl meal for any time of the day! 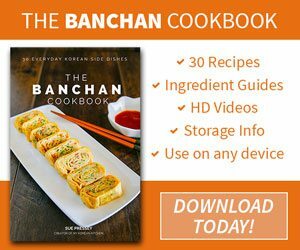 Today I want to introduce a Korean noodle soup – Janchi Guksu recipe. Janchi guksu(잔치국수) translates to banquet noodles or festivity noodles. 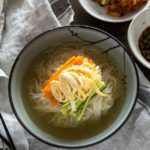 Its name originates from the Korean custom of having this warm noodle soup on celebratory occasions such as wedding receptions and 60th birthday parties in Korea. Having these long thin guksu (noodles) symbolizes wishing for long life. But also wheat flour used to be a luxury ingredient in the old days of Korea, so it was considered a party worthy food for the guests. 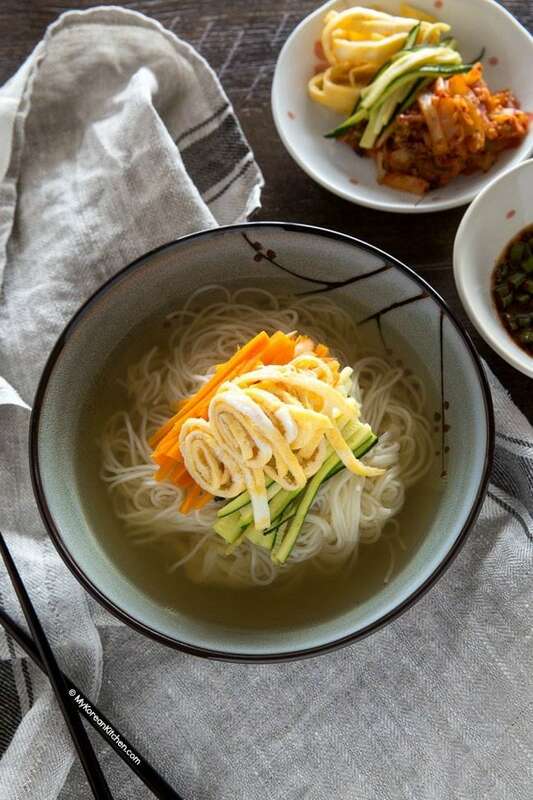 Essentially, briefly boiled long thin somyeon noodles (소면, somen) are served in a bowl of Korean soup stock. This soup stock can be made with beef briskets or dried anchovies (& dried kelp). Nowadays it is more common to make it with the latter ingredients, so in this recipe, I used dried anchovies and dried kelp as a soup base. The noodle bowl also presents a few varieties of vegetable toppings. Contrary to the fancy sounding name, the toppings are quite modest. Most commonly used are julienned carrots and zucchinis. Finally, there is a seasoning sauce that goes with it. You don’t have to serve with it, but it’s always nice to have more serving options for those who like a stronger flavoring. I think that is it! Now it’s your turn. Hope you like my recipe! And, if you try this, let me know how you go with it in the comments below. 1. Preheat a skillet/pan over medium low heat. Add some cooking oil and spread it around the pan. Add the beaten eggs and cook it like an egg omelette. When both sides are cooked, transfer it to a cutting board. Gently fold / roll up the egg omelette and thinly slice it. Set it aside. 2. Wipe the pan (from step 1) with kitchen paper and add a small amount of cooking oil. 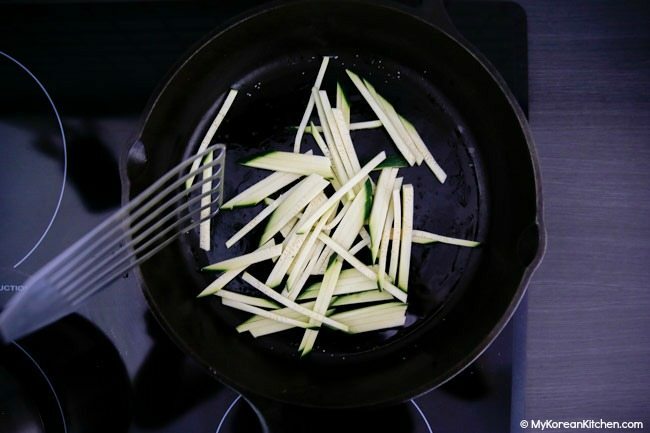 Add the zucchini and a pinch of salt and stir until it’s lightly cooked (1 to 2 mins). Set it aside. 3. Add a small amount of cooking oil. Add the carrots and a pinch of salt and stir until it’s lightly cooked (1 to 2 mins). Set it aside. 4. Add the 1/2 Tbsp soy sauce and 1/2 tsp salt into the soup stock to season. Boil it over medium – medium high heat until you are ready to serve the noodles. 5. 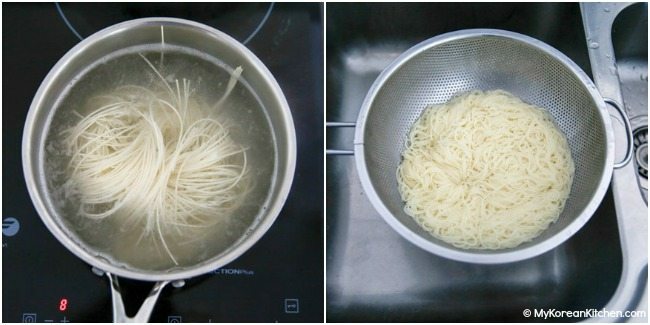 Boil the somen noodles in rapidly boiling water until it cooks (about 2 to 3 mins). Drain the water and run under cold water briefly. 6. Serve the noodles into a soup bowl (you may want to use tongs if the noodles are still hot) and garnish with the egg, zucchini, and carrots. 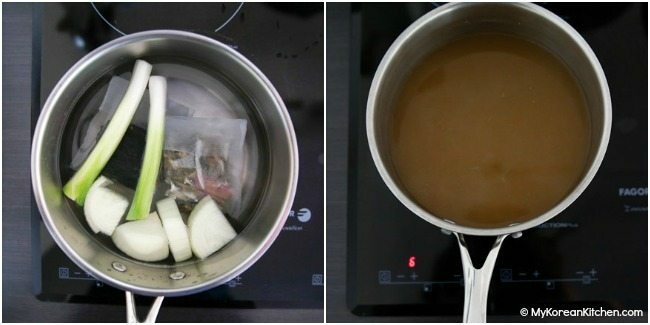 Add the boiled stock (from step 4). Serve warm immediately. Add the seasoning sauce as needed. You can prepare everything ahead of time except for the noodles themselves. The most useful thing to make ahead would be the soup stock! You can keep it in the fridge for several days or even freeze it for a month or two. 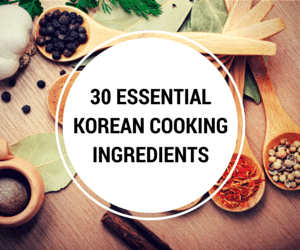 It’s very handy to have if you make many Korean soup dishes. If you make ahead, just keep all ingredients in a separate container. Prepared vegetables should be OK for a few days and the seasoning sauce for a week or two, in the fridge. Preheat a skillet/pan over medium low heat. Add some cooking oil and spread it around the pan. Add the beaten eggs and cook it like an egg omelette. When both sides are cooked, transfer it to a cutting board. 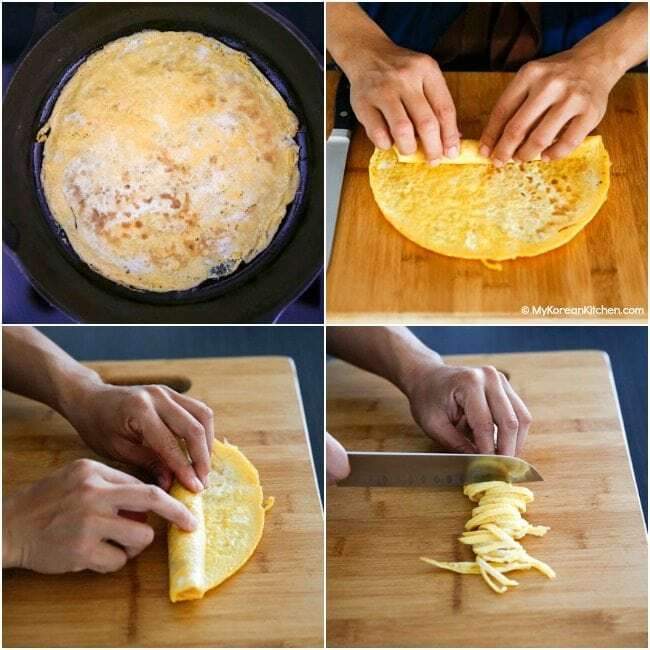 Gently fold / roll up the egg omelette and thinly slice it. Set it aside. Wipe the pan (from step 1) with kitchen paper and add a small amount of cooking oil. Add the zucchini and a pinch of salt and stir until it’s lightly cooked (1 to 2 mins). Set it aside. Add a small amount of cooking oil. 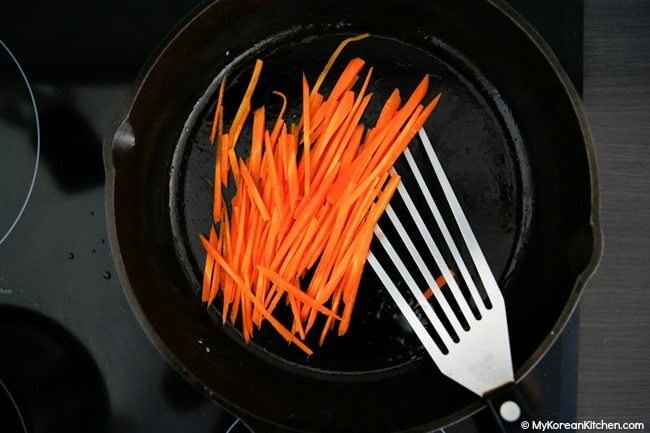 Add the carrots and a pinch of salt and stir until it’s lightly cooked (1 to 2 mins). Set it aside. Add the 1/2 Tbsp soy sauce and 1/2 tsp salt into the soup stock to season. Boil it over medium – medium high heat until you are ready to serve the noodles. Boil the somen noodles in rapidly boiling water until it cooks (about 2 to 3 mins). Drain the water and run under cold water briefly. Serve the noodles into a soup bowl (you may want to use tongs if the noodles are still hot) and garnish with the egg, zucchini, and carrots. Add the boiled stock (from step 4). Serve warm immediately. Add the seasoning sauce as needed. I love it tho’. I have this noodles from the shop in Ulsan back in 2012 when my family was living in Ulsan Korea. I really love this receipe. I miss Korea so much. Thank for sharing your receipe. Hello Sue, thank you sharing this recipe. I made this noodle soup last month. This is my kind of diet and I really like how simple it is, though people with strong taste buds might argue that it a bit bland. I think the secret of this noodle soup lies in the seasoning sauce 😉 It is sooooo good! is there black bean in the toppings ? Late January, early February tend to be the coldest time of the year in Hawaii. It’s a chilly 65 degrees F right now so guksu is perfect for this time of year. The difference between your recipe and mine is that I don’t cook or even blanch the julienned carrots and I prefer julienned cucumber. The hot broth will cook the veggies enough. My wife likes a lot of chopped green onions on top. A couple of mandu in the broth complete this dish for a filling, satisfying meal.